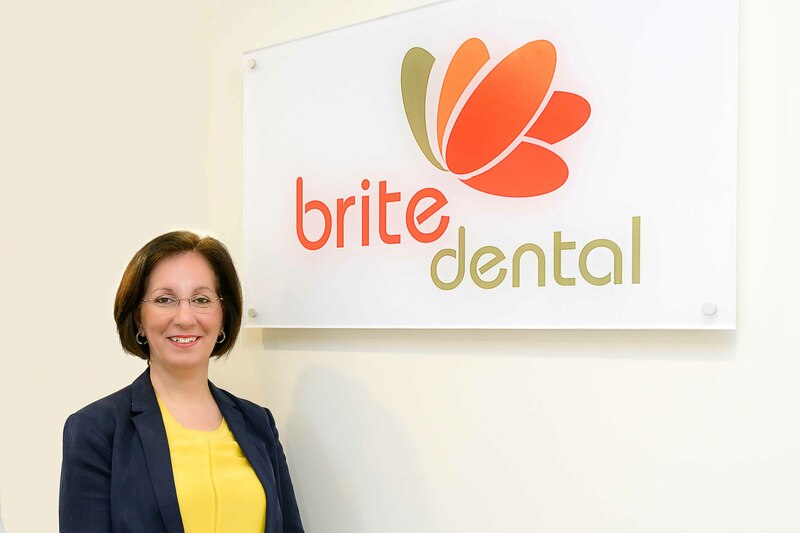 We are delighted to offer a wide range of dentistry services at Brite Dental, including cosmetic and restorative treaments. 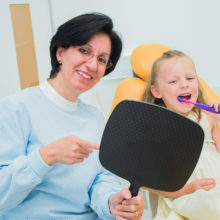 There have been many advances in dentistry in recent years. 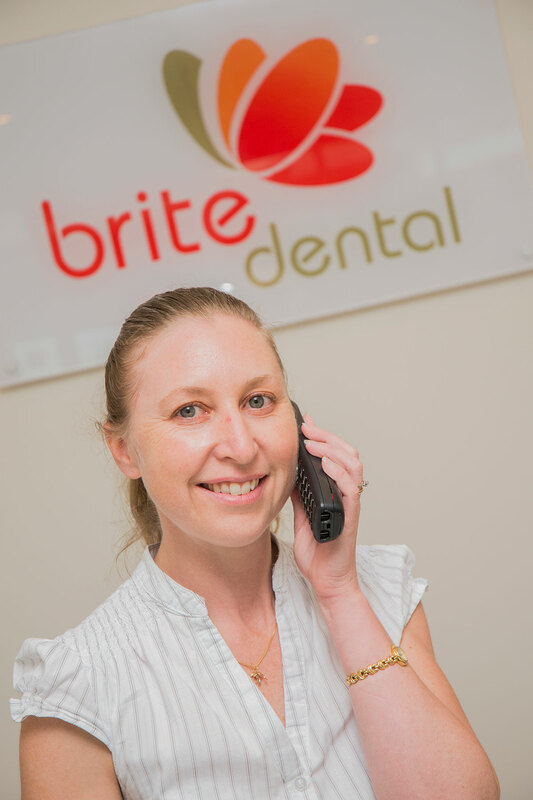 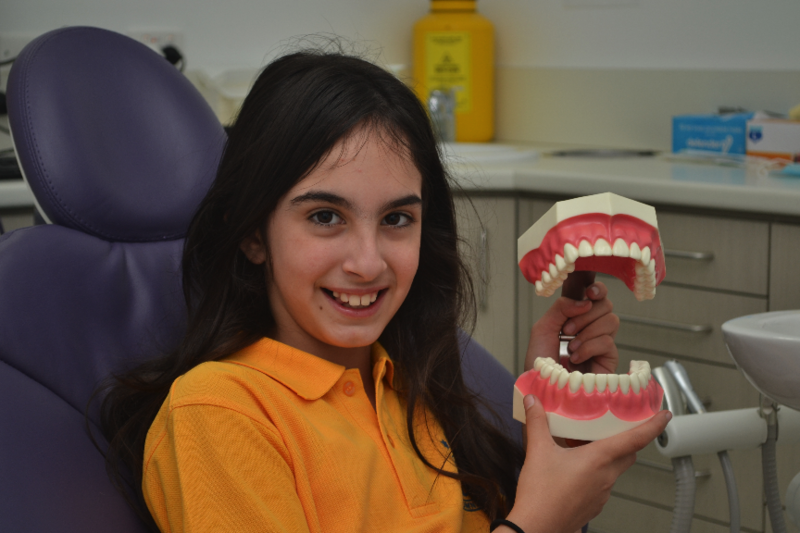 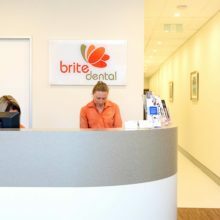 At Brite Dental, Dr Tara Kader and her dedicated team offer a range of general dental treatments. 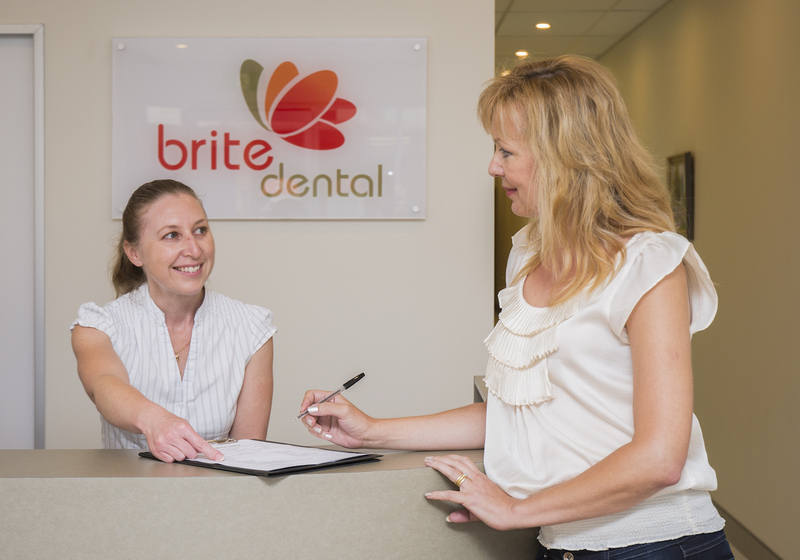 No longer just for celebrities, the popularity of cosmetic dental procedures has increased significantly as people have become more aware of the treatments available to achieve a perfect white and straight smile. 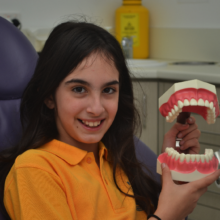 One of the most important parts of looking good and feeling good is having a beautiful smile. 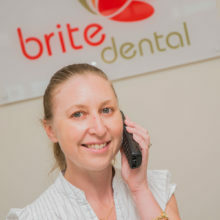 A smile says a lot about a person, and a bright white smile with nice straight teeth will make people respond to you better and will boost your confidence and self-esteem. 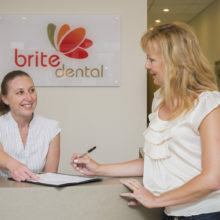 At Brite Dental it is important to us that you receive first class service. 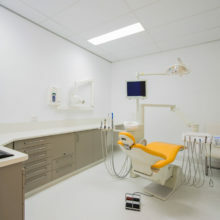 Our practice has been purpose built and houses leading edge equipment and technology including digital x-rays. 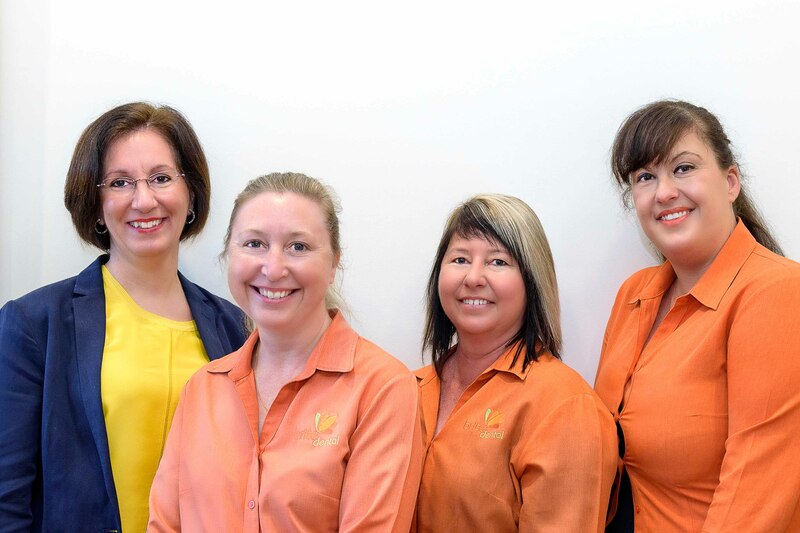 We have strived to establish a warm and inviting atmosphere to ensure you feel relaxed at all times. 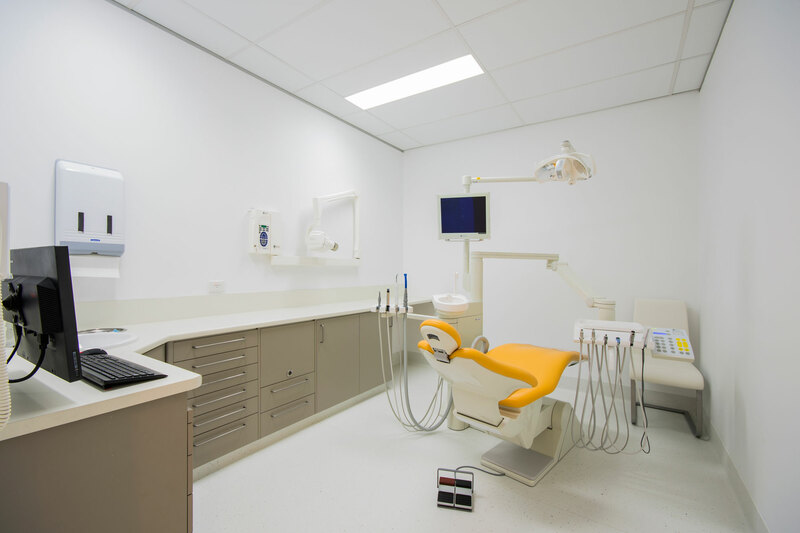 Our treatment suites have specially selected dental lounges to ensure your complete comfort. 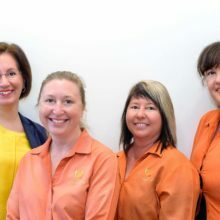 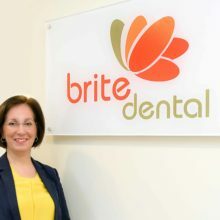 Dr Kader and her team look forward to welcoming you and your family to Brite Dental where you will experience a whole new level of personal friendly care. 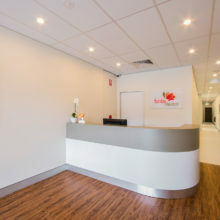 We take a gentle approach and appreciate it can take time to build up courage for treatment. 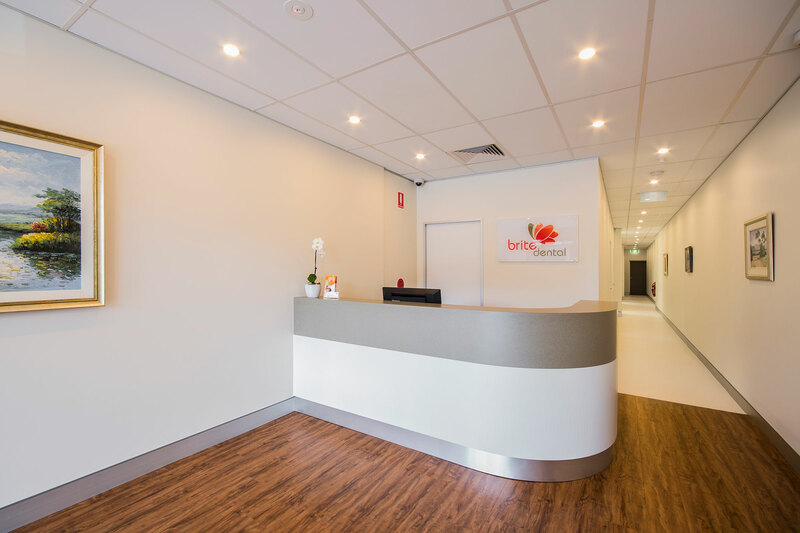 Don’t worry, we like to feel that we can walk this road together and ultimately aim to provide you with any treatment you require in a most relaxed setting. 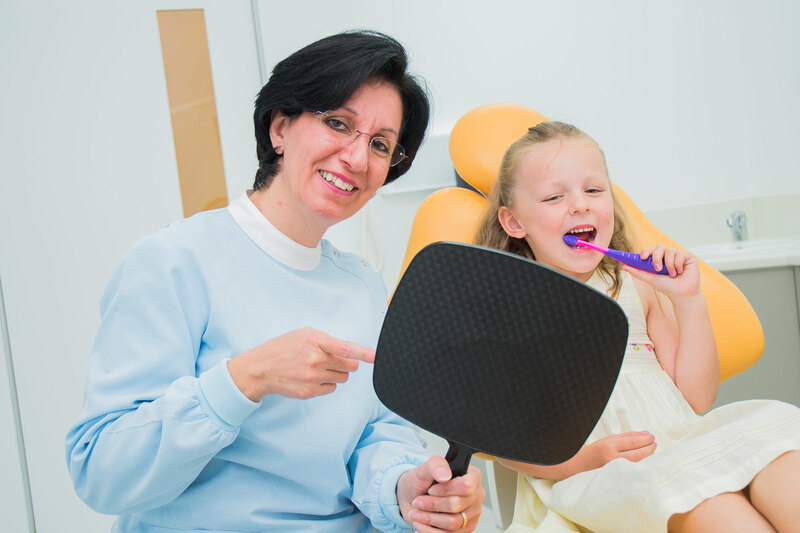 We do understand that dental treatment costs can sometimes be high, but your health is more valuable. 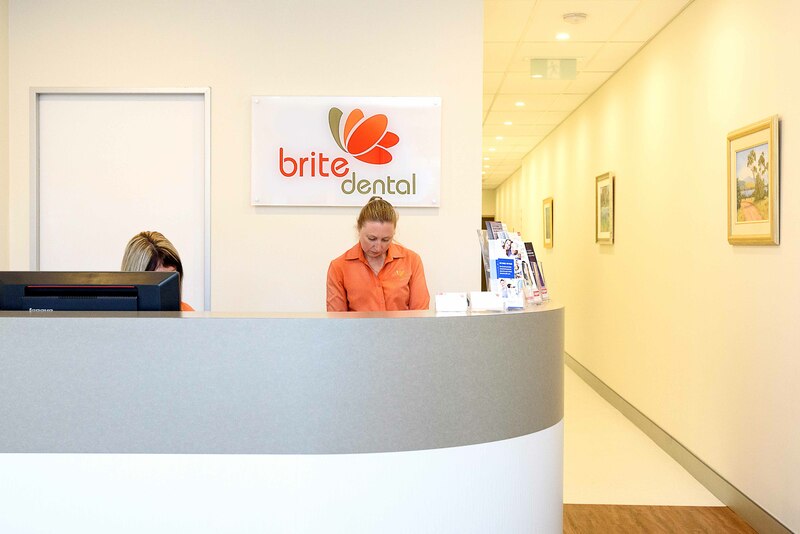 That’s why we have partnered with DentiCare to provide you with a convenient and easy way to budget and pay for your dental care.